Please take a few minutes to visit the rest of our site. 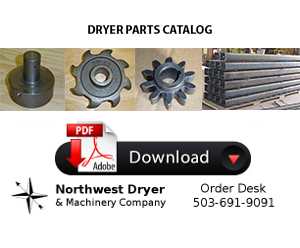 Northwest Dryer maintains an extensive stock of essential replacement parts for most brands of veneer dryers and the manufacturing capabilities to create hard-to-get parts as required. 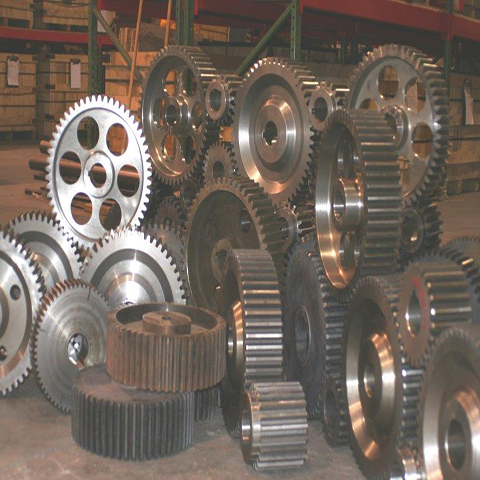 Look to us for rapid delivery of the commonly used parts such as 8T Hook Tooth Sprockets, Star Gears, Door Seals. etc. Many of our customers have adopted a philosophy of managing their forest resources as an environmentally sustainable resource. 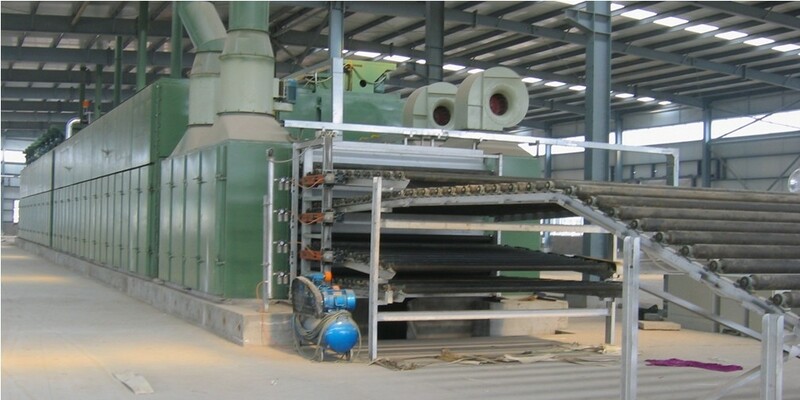 We applaud this mindset and promise to manage our manufacturing processes in a responsible way. We are dedicated to delivering quality machine parts made here in the USA. Our castings are made in Silverton, Oregon, and sheet metal is fabricated in Eugene, Oregon. Our machined and fabricated parts are made in our Tualatin, Oregon shop. 2016 marks 53 years of successful, dependable support of our customers in the wood products industry. We promise to keep family wage jobs here at home making quality products to keep your machines running - and to continue to be the same reliable link in your supply chain in our second half-century. 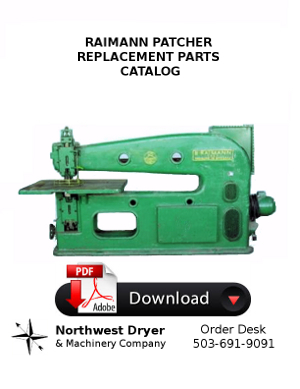 Northwest Dryer has a 47,000 square foot CNC equipped machine shop dedicated to your machining and fabrication needs. 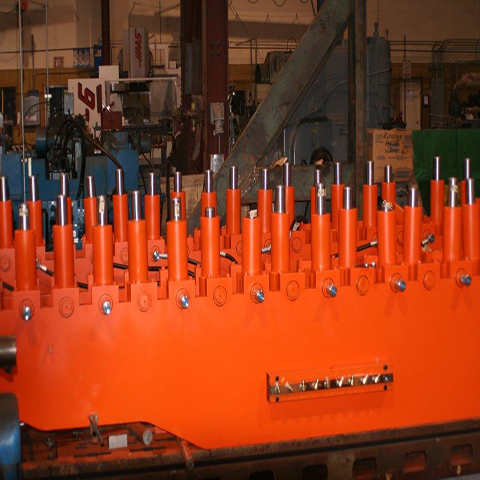 Our large vertical mill can drill, tap and finish 40' X 10' steel plates for your press. We have a 60' lathe that can handle material 4' in diameter. 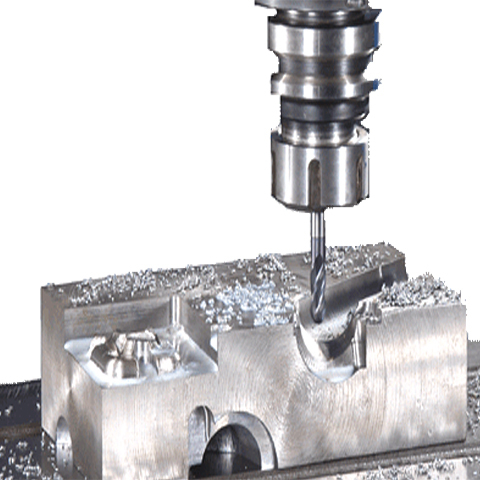 Our ten CNC machines are staffed by in-house programmers and experienced machinists to create any custom or hard-to-get parts you need to keep your production going. We can even create CNC part programs from broken parts! We are responsive with excellent turn-around time. We really serve our customers. Our Commitment is to meet your parts requirements faster and more economically from our extensive stock or to fabricate special requirements quickly in our CNC equipped Machine Shop. COE™ is the registered trade mark of the Coe manufacturing Company.